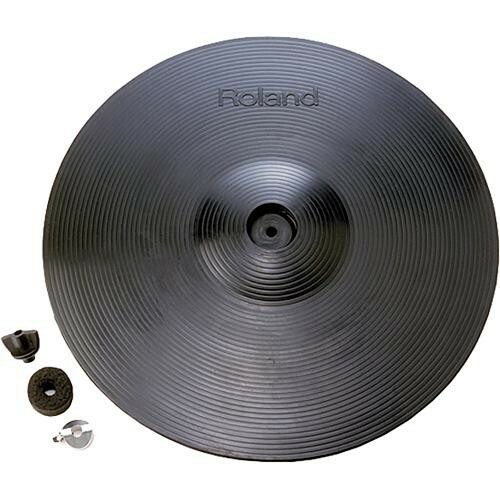 Roland CY-14C V-Cymbal Crash 14"
Bring realistic cymbal feel to your electronic drumset with the Roland CY-14C V-Cymbal Crash 14". This cymbal bounces, swings and chokes just like a real cymbal making it ideal for use as your main crash cymbal. Box Dimensions (LxWxH) 17.323 x 17.165 x 4.173"
CY-14C V-Cymbal Crash 14" is rated 5.0 out of 5 by 1.